The original essays in this collection ground the shifting terrain of feminism in the 21st century. 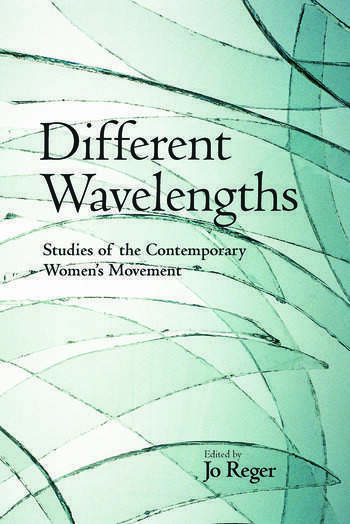 The contributors define and examine the complexity of the Third Wave by answering questions like: how appropriate is a "third wave" label for contemporary feminism; are the agendas of contemporary feminism and the "second wave" really all that different; does the wave metaphor accurately describe the difference between contemporary feminists and their predecessors; how do women of color fit into this notion of contemporary feminism; and what are the future directions of the feminist movement? Jo Reger is Assistant Professor of Sociology at Oakland University in Rochester, Michigan.